Say hello to fast WiFi connectivity all over your home! Do you have a place in your house that gets little to no WiFi reception? Or does the internet connection in your room often drop? Well that’s what’s called a WiFi dead spot — a place in your house/office where the WiFi’s signal cannot get through. Having a WiFi deadspot is very annoying, but it’s not a tough fix, especially if you’re on a PLDT connection. PLDT recently announced that it has partnered with Google to bring Google Wifi in the Philippines and make it available with PLDT Home’s broadband services. In case you aren’t familiar with Google WiFi, the device is a WiFi range extender with a couple of helpful features. Google WiFi allows users to see which devices are connected to the Google points and monitor how much bandwidth each device is consuming. It also lets users manage online usage at home by creating scheduled pauses on a certain device’s connection. Users can access all these features and more through the Google Wifi app that’s available on Android and iOS. 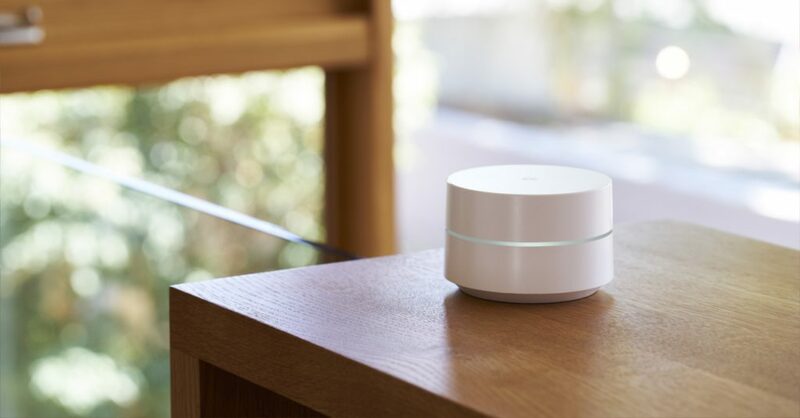 Interested in getting your own Google WiFi? 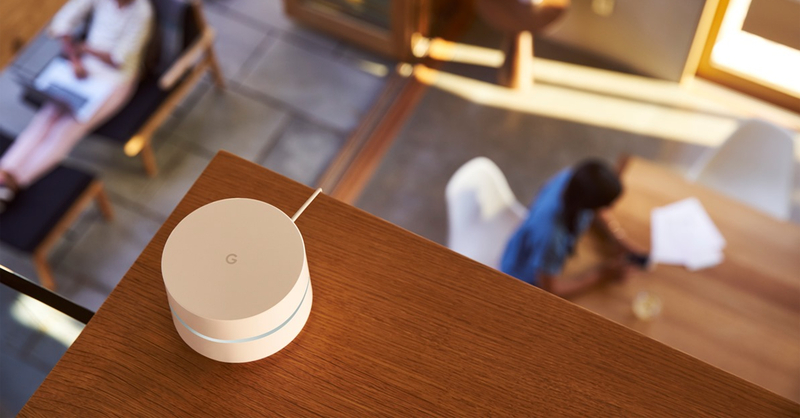 You can now avail of the Google Wifi Plan 3799, which comes with an unlimited 50Mbps connection, three Google Wifi points and free service assistance from the Home Geek Squad. If you’re already an existing PLDT Home Fibr customer, you can simply avail of Google Wifi units as an add-on for only P589 for a set of two, or P799 for a set of three.